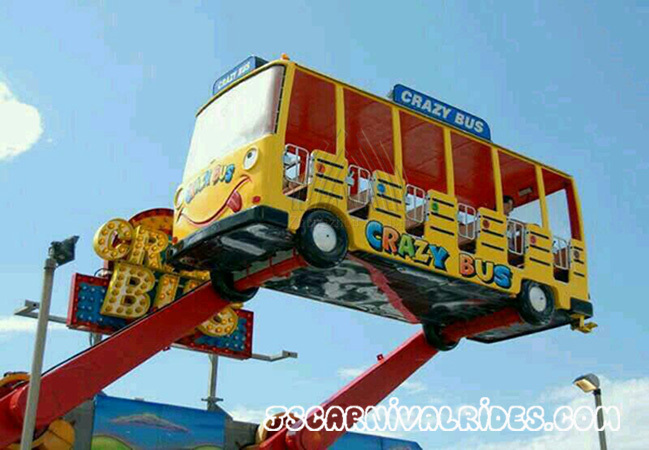 Crazy bus ride is a type of middle size playground equipment whose movement way is reciprocating rotation. 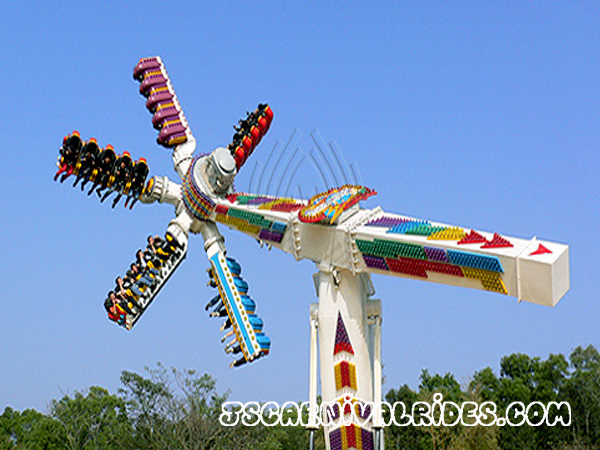 Tourists sit in the car , then rotate up and down along with the rock music. 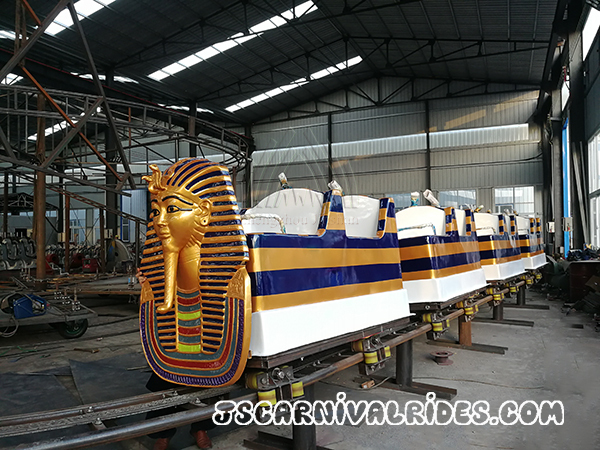 They can feel the up and down alternatively changed gravity, which makes them in high spirits and full release their bodies and minds. 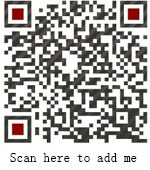 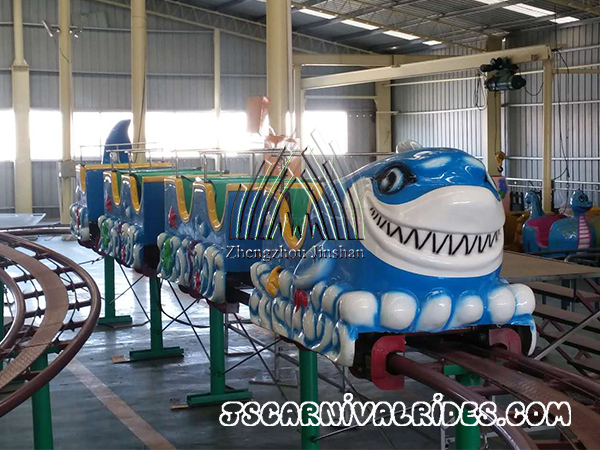 Tourists can laugh freely as if playing on a joy stage and fully enjoy the carnival atmosphere. 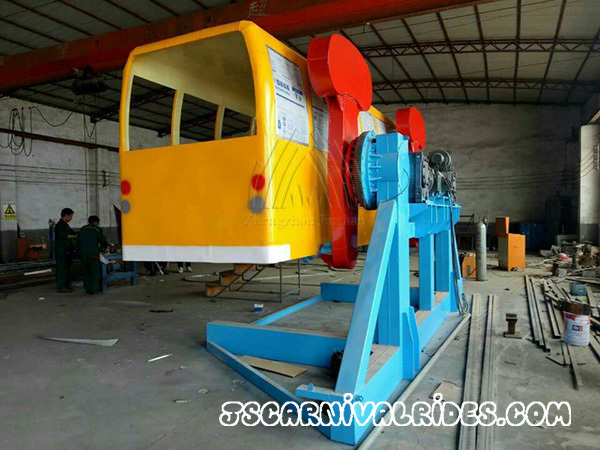 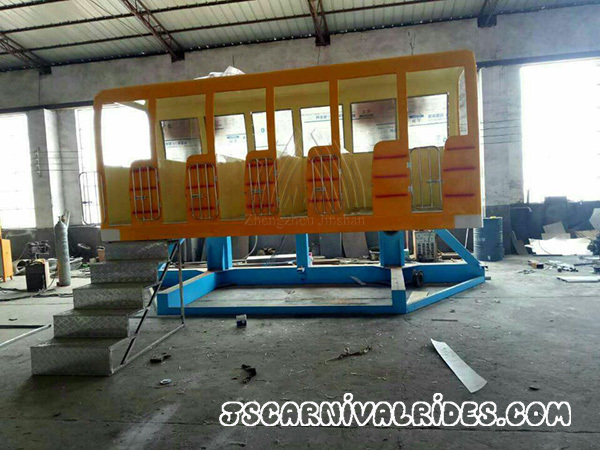 Crazy bus ride is a popular carnival ride for its lovely modelling.It will bring tourists to experience the entertainment and thrilling of the nature, which meet modern people’s entertainment psychology and demand of thrill-seeking.